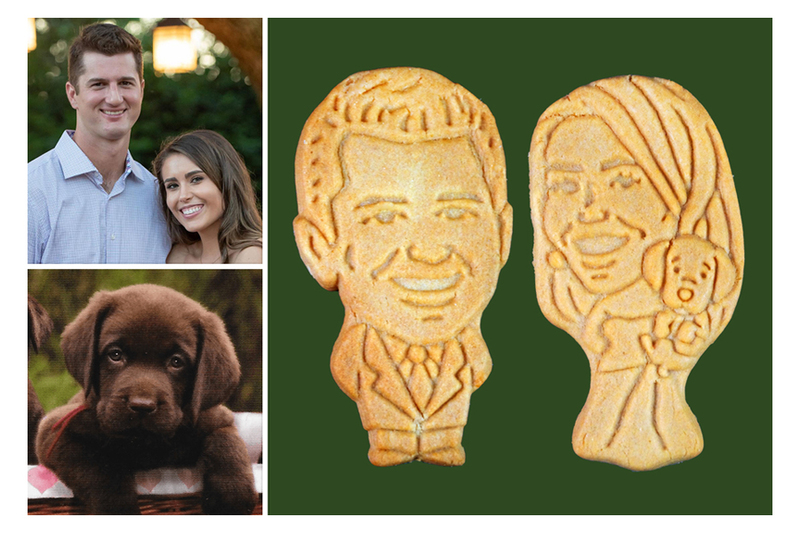 Customize Cookies for Any Big Event – Perfect for Birthdays, Weddings, and More! 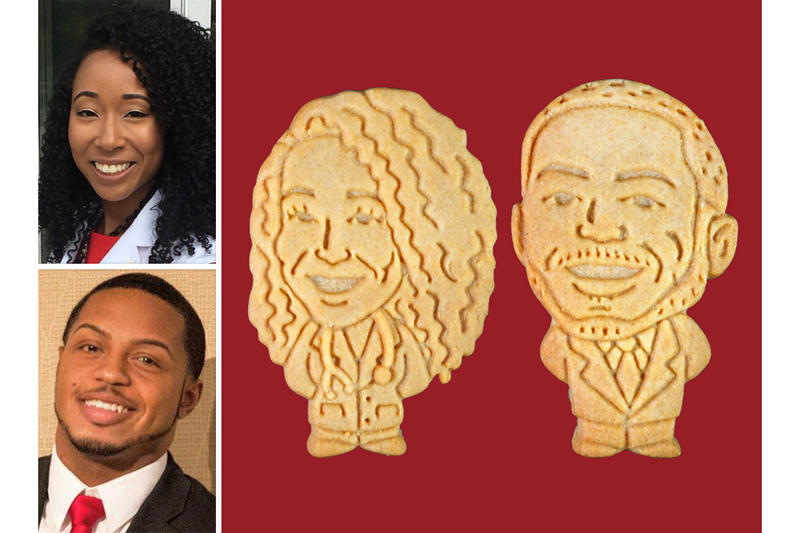 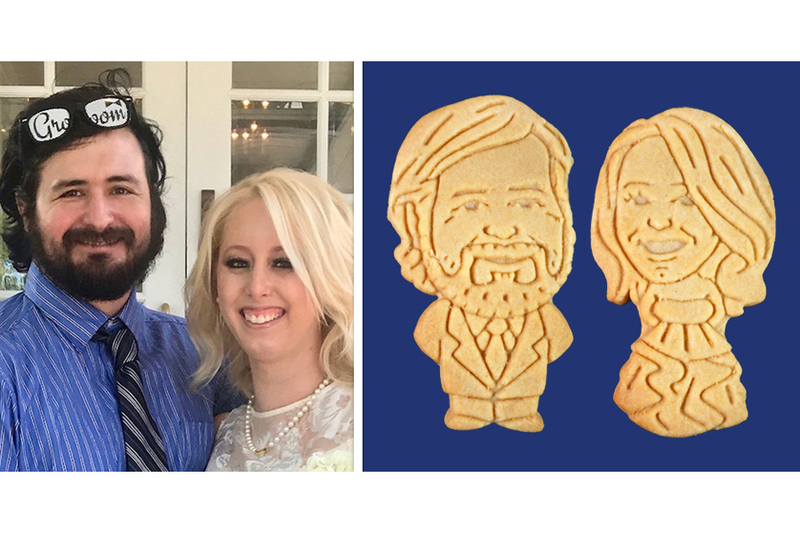 Unique Wedding Favors to Amaze Your Guests – Cookies That Look Like You! 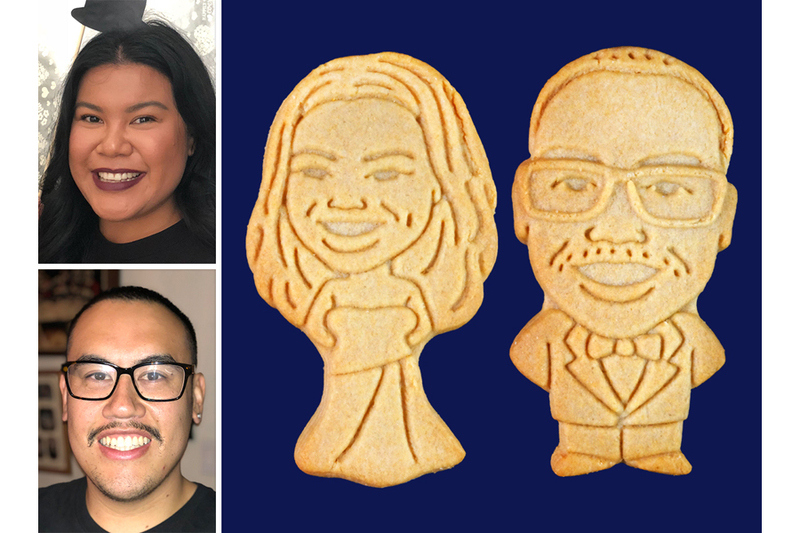 Bridal Cookies for Unforgettable Bridal Showers, Rehearsal Dinners, and Wedding Receptions! 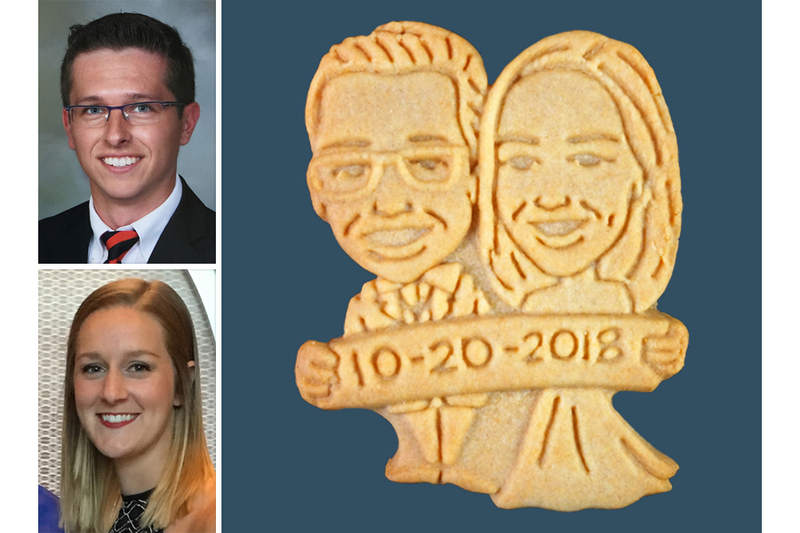 Wedding Checklist Solution: Personalized Wedding Cookie Favors!